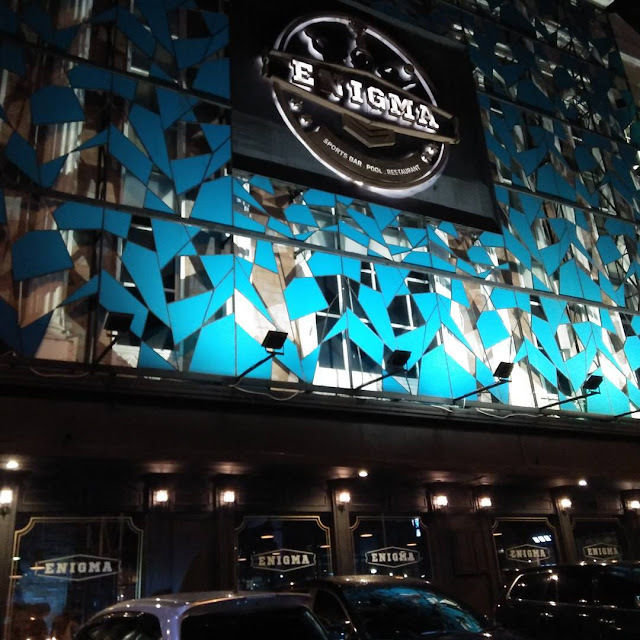 Browsing Category " Serpong Nightlife "
Enigma is a complex on several floors with a nightclub, a sports bar, a billiard room and a restaurant. It is located in Gading Serpong, an area of South Tangerang (1 hour from Jakarta by car). It is walking distance from Summarecon Mall, Clique Bar & Kitchen , Grand Royal Spa , Atria Hotel , Atria Residences , Ara Hotel and Ibis Hotel . 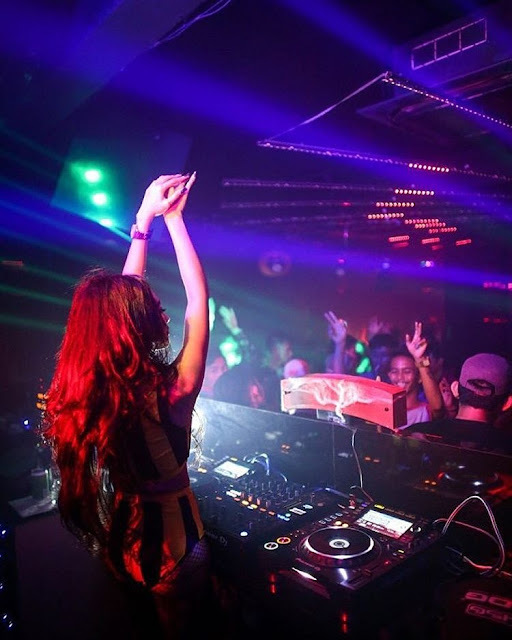 Clique is a restaurant, bar and nightclub located in Gading Serpong, in the vicinity of Summarecon Mall. It is open daily for lunch and dinner, serving moderately-priced Italian and International food. I haven't eaten there though as I visited at 2am on a Saturday night. Just before that, I was partying in Enigma which is just 3 minutes away by taxi (you could also walk there if you aren't too lazy). The clubbing area of Clique is rather small and I don't think it could hold more than 200 people. You have a long bar on one side, the DJ booth in the back, a small dancefloor and a dozen high tables. There are some cool mural paintings of pop icons like John Lennon, Marilyn Monroe and Micheal Jackson. The Grantage is a hotel located in BSD, Serpong, near from the Damai Indah golf course. Though not that expensive ( US$50 a night on Agoda ), it is decorated in a kind of grandiose, classic roman design that often announces a naughty place in Indonesia. It has a rooftop bar called the "Sky Lounge" with live music and a resident DJ. The band schedule is available on their Instagram account below. They also have a karaoke with lady companions (11 karaoke rooms). The most interesting though is their spa, called The Venetian. I suspect it is part of the same group as The Venetian Bandung (and therefore of the nightclub Venesia ). They have some very pretty therapists that are willing to do a little more than a massage (the management calls it "romantic service"). The spa facilities include a jacuzzi, a gym, a sauna, 7 deluxe rooms and 8 VIP rooms.